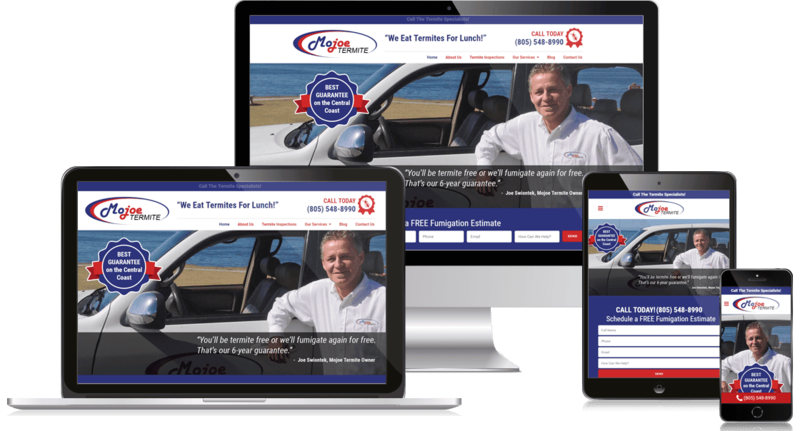 Web Design & Online Marketing For Pest Control Companies. 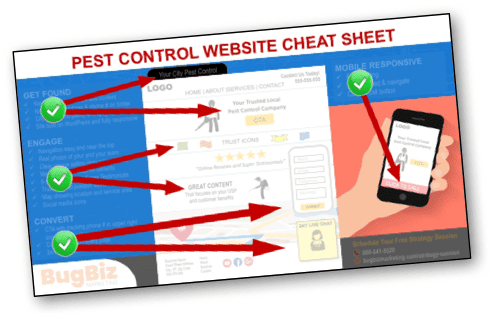 Get a FREE copy of our Pest Control Website Cheat Sheet so you can learn how to convert your website from an online brochure to a lead generation engine and get twice as many calls and leads in 30 days (or less). 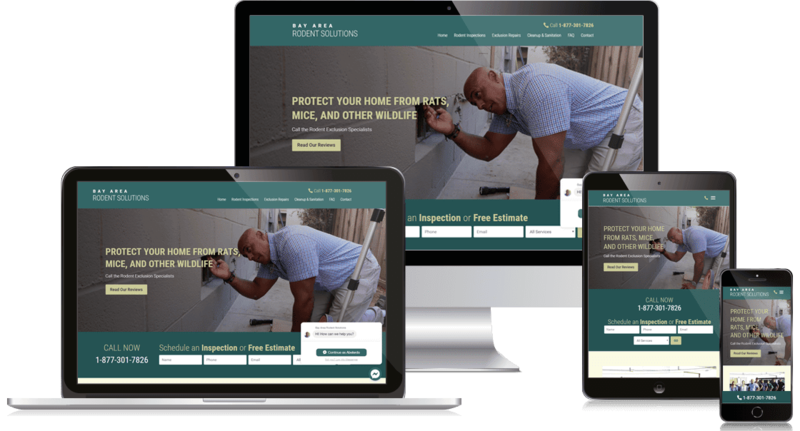 Most pest control websites are basically online brochures. 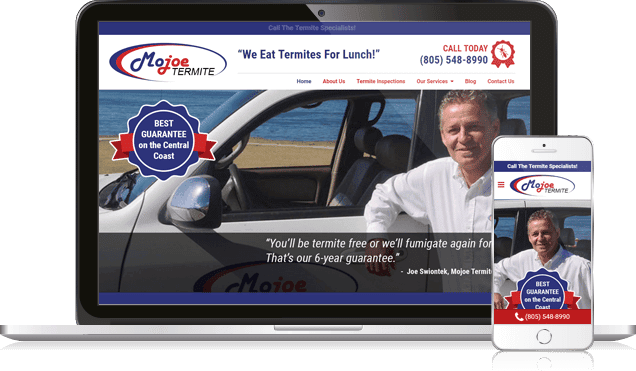 Learn how you can convert more website visitors into callers by turning your pest control website into a lead generating machine! When consumers are looking for a pest control service, search engines are the #1 source they use. 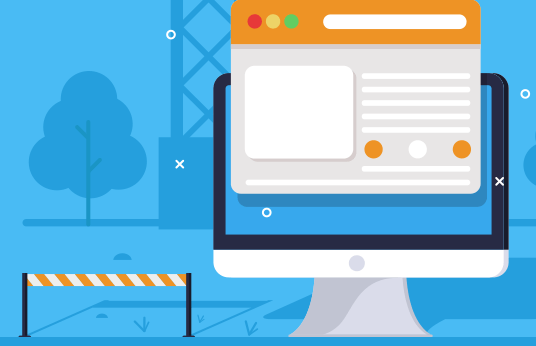 Learn how to get your pest control website ranked on Google, Yahoo, and Bing with SEO. Pest Control Operators often ask us, “How do I get my pest control business to show up on the map section in my city?”. 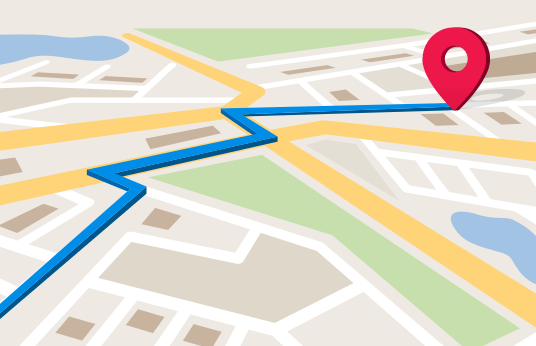 Find out how to get your pest control website within the top 3 results of Google Maps! 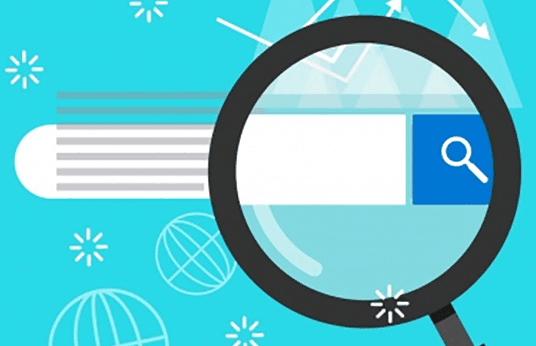 If you are looking to rank high on page one of Google, Yahoo, & Bing for the most important pest control keywords in your city, we can certainly help. 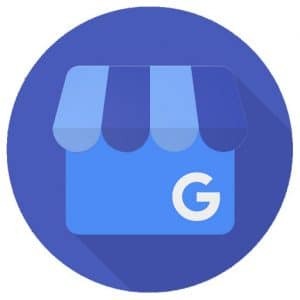 We can also help you get into the Google Map 3-pack, get a flood of new 5-star reviews, attract new customers on social media like Facebook and Google+ Local, and turn your website into a lead generating machine. All of our pest control marketing strategies are focused on helping you achieve long-term success. We never resort to black hat tactics or take shortcuts that could harm your results in the future. We specialize in meeting the specific pest control marketing needs of structural pest control companies. We know what works to get your phones ringing and to help you take your business to the next level. We only work with ONE company in each market, so call click here to claim your market before your competitor does! 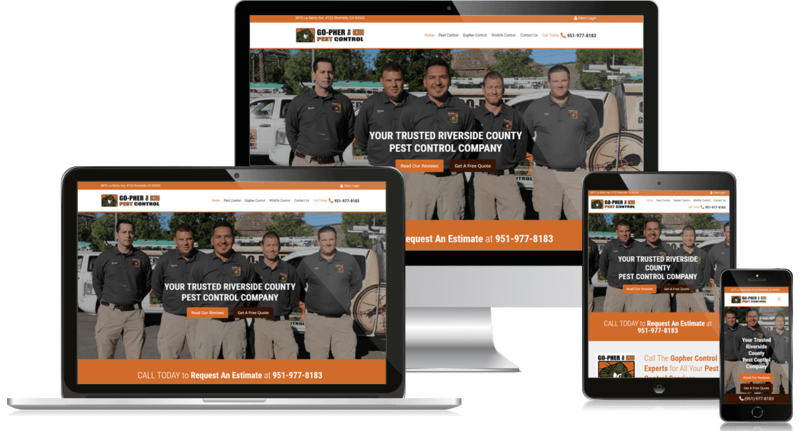 We design pest control websites with one mission in mind: to convert your visitors into customers. We offer REAL SEO to get you ranked high on Google, Yahoo, & Bing and get you into the Google Map 3-pack. We help you get a flood of 5-star reviews and manage your reputation on Yelp, Google, and Facebook. We’ll transform your social media presence with high-quality content, daily activity, and increasing followers. We’ll optimize your PPC, and Social Media advertising campaigns for maximum return on investment. 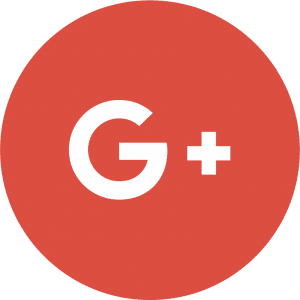 While we can definitely help you get in the Google Map 3-pack and top placement on the most important pest control related keywords in your area, we only work with one pest control company in each market. Call (800) 541-5520 or click below to schedule your Leadflow Acceleration Session. 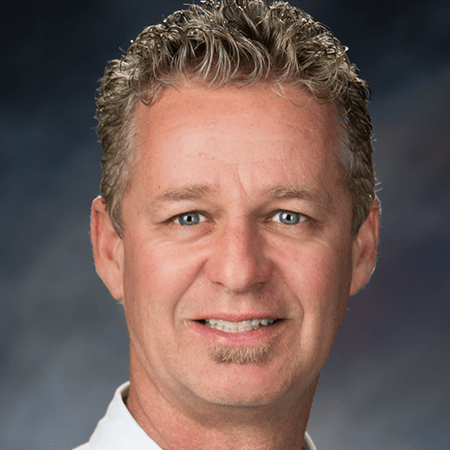 There’s no shortage of pest control marketing agencies, but very few with real-world experience working inside the pest control industry. One of our founders made a living crawling under houses, climbing into attics, and exterminating pests. We know pest control. You’ll be kept in the loop about every aspect of your marketing campaign. The good news and the bad. No smoke and mirrors, and no technical jargon. If there’s something you need to know, you’ll hear about it and we’ll give it to you straight. When we make a promise, we keep it. Even if it takes more time. Even if it costs us money. We don’t believe in taking shortcuts. We strive to maintain the highest standards to ensure that you get cost-effective results from our marketing campaigns. Once you become our client, we’ll never work for one of your competitors for as long as you remain a client. We work with one pest control company per market, period. We are committed to helping you become the market leader in your community. 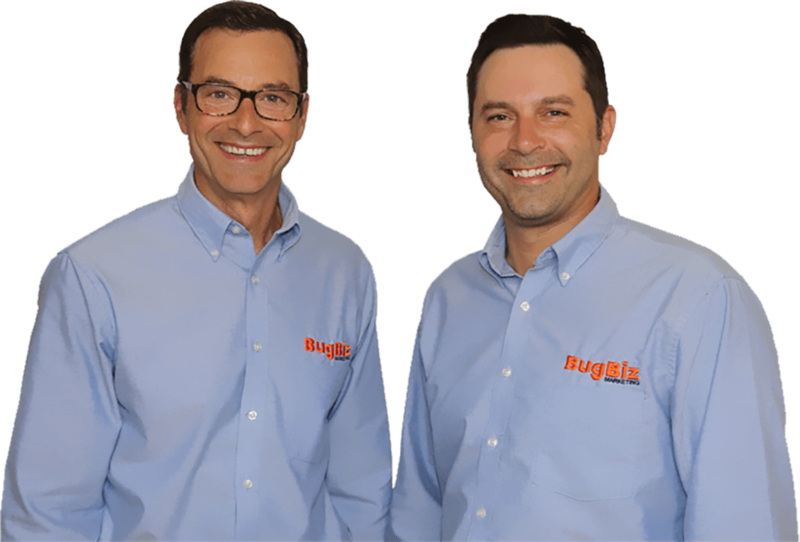 Give us a call at (800) 541-5520 or schedule a time to talk about how we can help you grow your pest control business!